Plate 44. 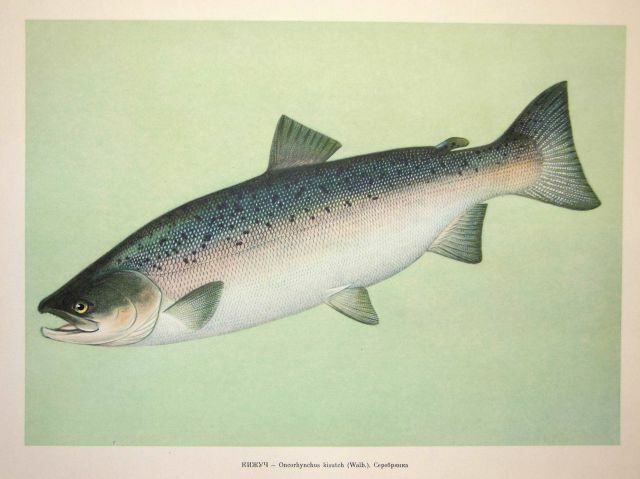 Oncorhynchus kisutch (Walb.). Family Salmonidae. In: Fishery Resources of the USSR, N.N.Kondakov, Artist Editor. 1957. NOAA Central Library Call Number: SH91.R9 1957.